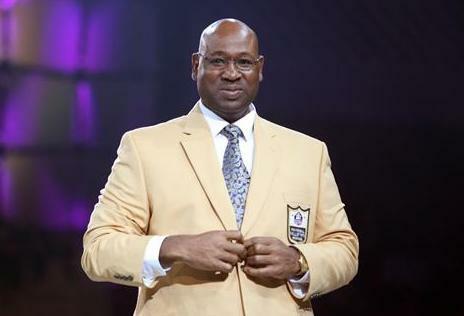 Cortez Kennedy joins five other National Football League legends into the 2012 class of inductees. The time has come. Cortez Kennedy will be enshrined into the Pro Football Hall of Fame on Saturday at 4pm PT in Canton, Ohio.